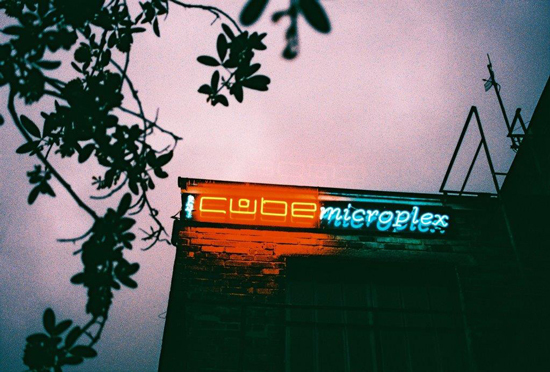 The valuation and freehold acquisition of independent microplex cinema and arts venue established in 1988. Acquisition enabled the client to secure investment for upgrading this popular venue. Valuation and agency advice was combined to secure the asset and external funding.